In keeping with Penti-M’s passion for all things innovative, we are proud to launch our new email subscription service! On any page of our website, you’ll find the new subscribe button. Simply fill in your details and you’ll be the first to receive information regarding our services, completed projects, news and the latest photos and videos from our channels. You can watch along as we bring you the latest news and interesting articles from within the industry and our projects via our news blog. 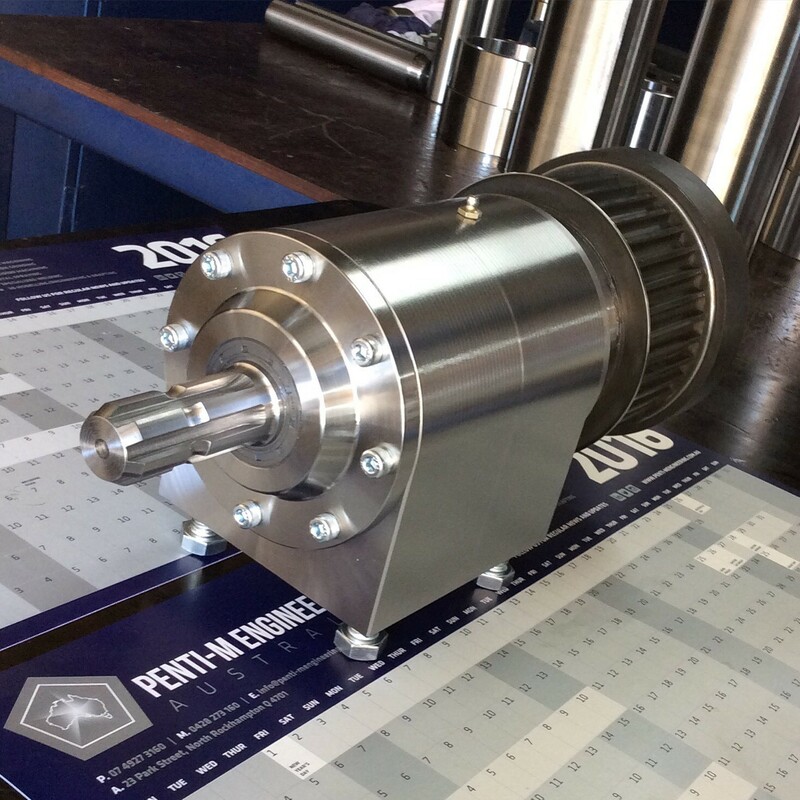 Penti-M are proud to be the ‘precision engineering specialists‘ in Rockhampton and Central Queensland and remain at the forefront of world-class manufacturing with the latest machining technologies and machine tools. YES! We can make that. With our ‘YES CAN DO’ approach, we are well equipped to handle any problem thrown our way. If you have a problem or an idea, be sure to get in contact with our friendly team to discuss your new solution today.